This August, our monthly networking event is going global. 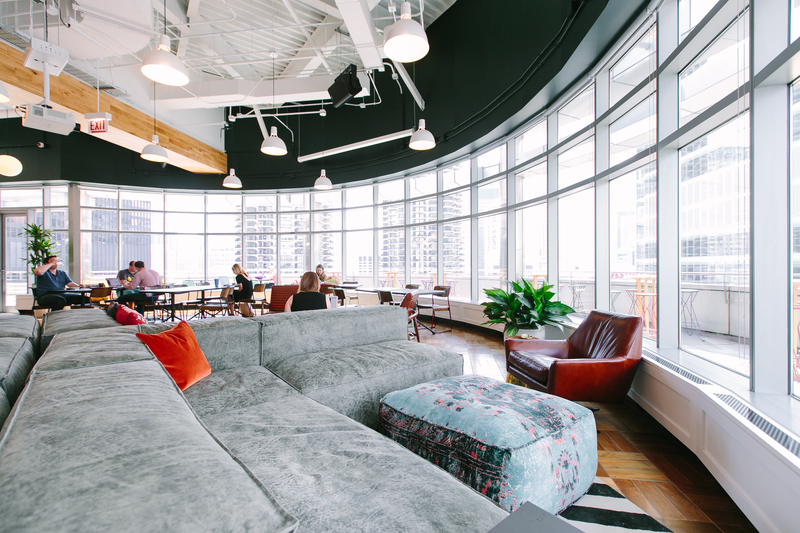 Join Chamber members and friends, plus make new connections from our partner, the Chicago International Trade Commissioner's Association (CITCA). The Union League Club will be a great place, on this evening, to get to know key business professionals from Chicago and around the world. Make valuable connections, build business contacts and explore new opportunities with professionals from a diverse range of industries. Learn more and register here. 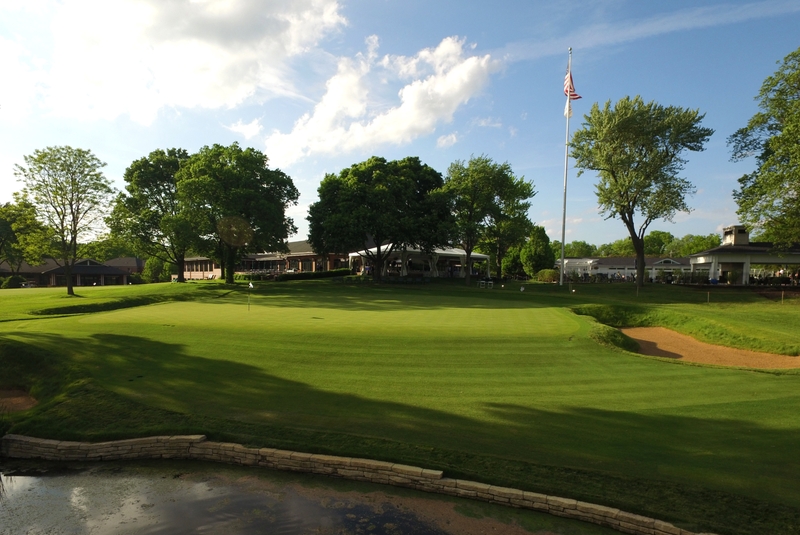 Take your network to the next level during a day on the course with Chicagoland business leaders and decision makers at Skokie Country Club. Learn more and register here.